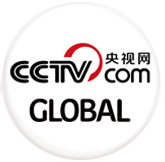 The Belt and Road Media Community, the first global media cooperation platform, has been founded in Beijing. 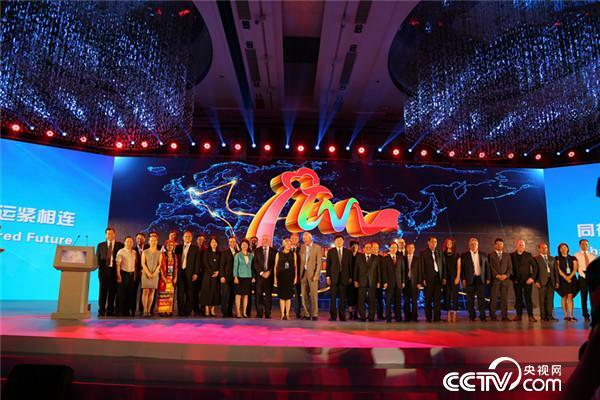 Officials from CCTV, China International Television Corporation and representatives from 78 media organizations attended the Inauguration and Summit Forum. But what impact will it have on both domestic and international audiences? Reviving the ancient Silk Road is more than just building roads and railways. "The concept of the One Belt, One Road into film and Television, showing people like us from all over around the world, producers open for business we want to engage with you and to create new programmes about our history about our future,Chinese history and Chinese future that does affect the rest of the world," said Michael Fardell, CEO of Screencraft Australia. "It's not just a Chinese agenda, It's a global agenda to grow China and the silk road into something that benefit every country"
So far 41 media organizations from 29 countries have joined the shared community. They plan to work on content development for TV shows and documentary co-productions. High-quality programs will also be shared among platform members. "Nigeria has lots of content to show to the rest of the world..we are open , we can also export our content to the rest of the world," said Martin Otalike, senior technical officer of Nigerian Television Authority. "There is huge demand of Russian people of Chinese content of understanding. It's a lot of new communication between countries. That's so important for us now," said Kirill Filippov, CEO of SPB TV. Proposed by president Xi Jinping in 2013, One Belt One Road refers to the Silk Road Economic Belt and the 21st Century Maritime Silk Road initiatives. It aims to improve cooperation with countries in a vast part of Asia, Europe and Africa. Besides the great economic development potential created by China's revived silk road plan, there also will be greater understands among the cultures, vital for a better connected region and the world.